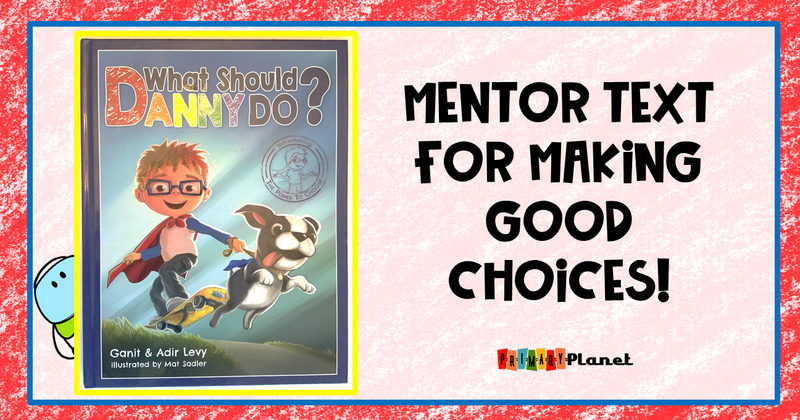 Mentor Text Monday: The Power of our Choices! | Primary Planet! Mentor Text Monday: The Power of our Choices! I want to start by saying that I am not affiliated with the authors or creators of this wonderful book in any way, I just love it and wanted to share this wonderful book with others! What Should Danny Do? is a book about making choices and how the choices we make affect our lives. This book is a kind of "pick a path" type of story, where your children can help Danny make his choices, then see the consequences of those choices (good and bad). I read this book with my students the other day, and they really enjoyed the interactive format. 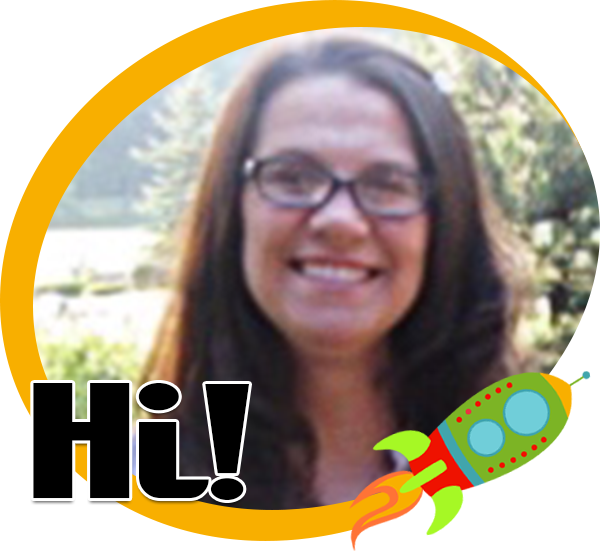 It has 9 different endings, so your students or children have a variety of choices. I actually read it twice to my kiddos! The first time through we read it and my students choose the "right" choices. Danny had a great day! Then (through lots of giggles) we made all of the "wrong" choices but discovered that poor Danny had a lousy day! This led to a wonderful discussion about good and bad choices that we have all made. We ended the conversation with talking about our classroom rules and procedures and how making good choices helps EVERYONE have a better day! To reinforce the conversation I gave all of my kiddos the "Power to Choose!" stickers that came with the book when I ordered it. You can get your copy HERE! I do not get any kind of commission, I just love the books! 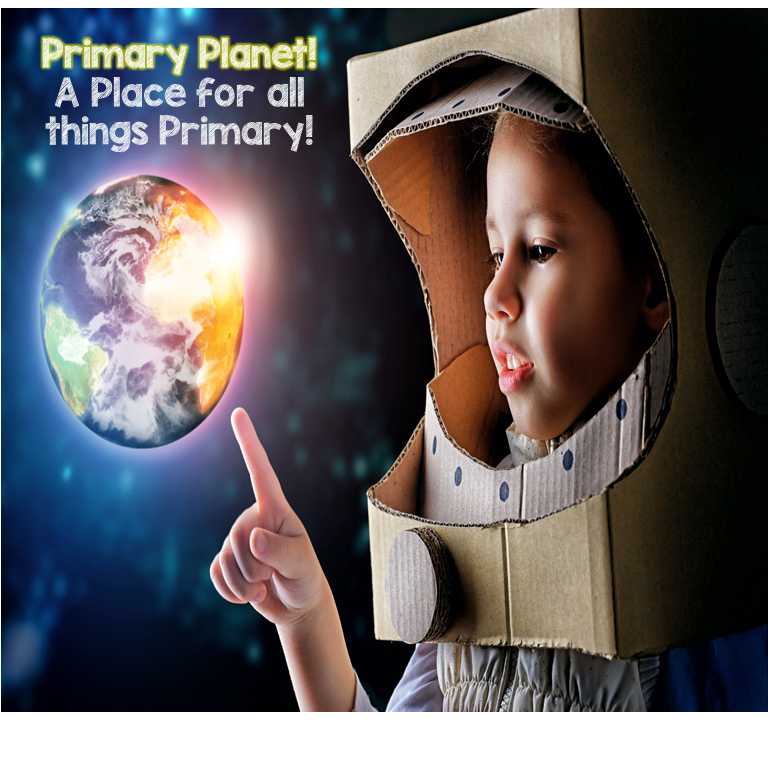 Keep up with everything that is going on with Primary Planet! Sign up for my e-mail newsletter! TONS of Freebies! 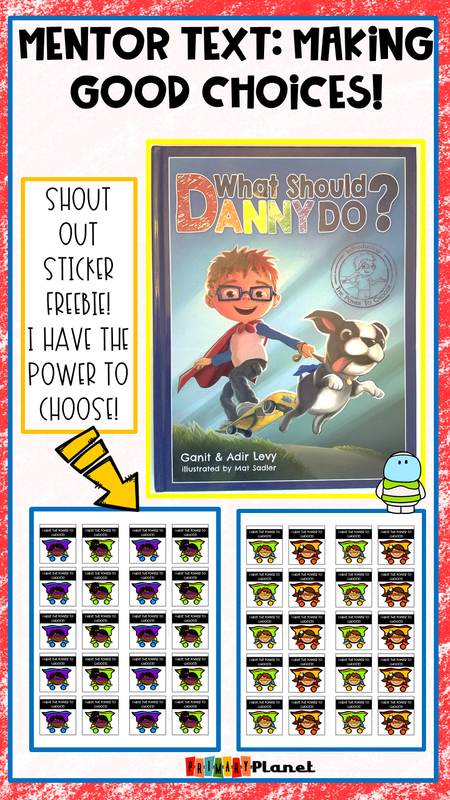 I have also created some "Shout Out" stickers to accompany this lovely book. You can find them HERE! Check back next week for a wonderful Mentor Text for choosing "Good Fit" books!